PASS Online predicts over 4000 kinds of biological activity, including pharmacological effects, mechanisms of action, toxic and adverse effects, interaction with metabolic enzymes and transporters, influence on gene expression, etc. 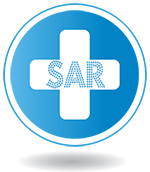 software was developed to create QSAR/QSPR models on the basis of the appropriate training sets represented as SDfile contained data about chemical structures and endpoint in quantitative terms. 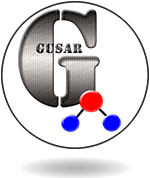 GUSAR has been developed according to OECD principals and includes last achievements in the field of QSAR modeling: consensus prediction, applicability domain assessment, internal and external models validation and clearly interpretations of obtaining results. is a freely available web-service for rodent organ-specific carcinogenicity prediction on the basis of structural formula of organic compounds. 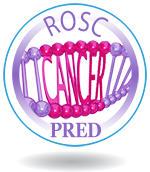 Training sets created on the basis of data from Carcinogenic Potency Database (CPDB). The CPDB data are available on EPA Distributed Structure-Searchable Toxicity (DSSTox) Public Database Networkfrom. 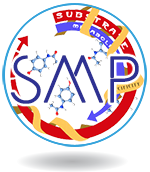 is a web-service for in silico prediction substrate/metabolite specificity. Prediction is based on PASS (Prediction of Activity Spectra for Substances) technology and MNA descriptors. allows users to obtain SDF files with structure and data information for sets of compounds using only built-in functionality without licensing of commercially available chemical database management systems. 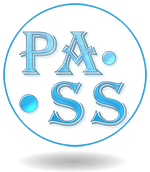 These SDF files can be further used as input files for updating of PASS and GUSAR Online training sets as well as for computational predictions using local versions of PASS and GUSAR software. 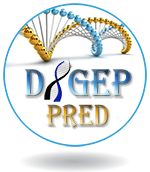 is a web-service for in silico prediction of drug-induced changes of gene expression profiles based on structural formula. Prediction is based on PASS (Prediction of Activity Spectra for Substances) technology and two training sets created on the basis of data on drug-induced changes of gene expression profiles retrieved from Comparative Toxicogenomics Database (CTD). 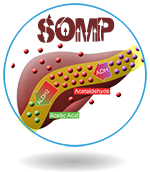 is a web-service for in silico prediction of site of metabolism (SOM). Prediction is based on PASS (Prediction of Activity Spectra for Substances) technology, LMNA descriptors and applied to predict the SOMs of the 1A2, 2C9, 2C19, 2D6 and 3A4 isoforms of cytochrome P450. is a web-service for in silico prediction of cytotoxicity for tumor and non-tumor cell lines based on structural formula. 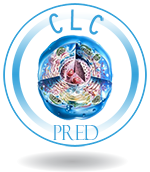 Prediction is based on PASS (Prediction of Activity Spectra for Substances) technology and the training set created on the basis of data on cytotoxicity retrieved from ChEMBLdb (version 19). 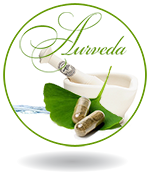 the information about the mechanisms of action and pharmacological effects of 2102 individual components of fifty medicinal plants used in Ayurveda predicted by computer program PASS. The information will be used to identify the hidden potential of traditional Indian medicine, and to validate computer-aided predictions in biological assays. 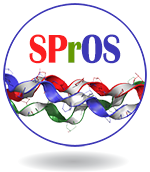 is developed to analyze the amino acid sequences related to the same protein family in order to recognize the sites responsible for the specificity of separated subclasses within this family. Comparing the sequences within a protein family, one can observe positions conserved across the all studied proteins while other amino acid positions display different levels of variability.